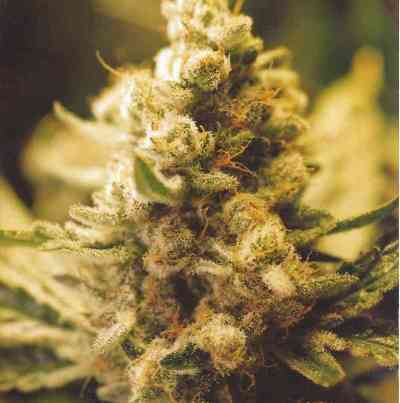 Flying Dutchman's Royal Orange marijuana is a stable F1 hybrid of a Skunk #1 and a California Orange. It was designed by Dutch and Californian seed breeders definitely with quality in mind. 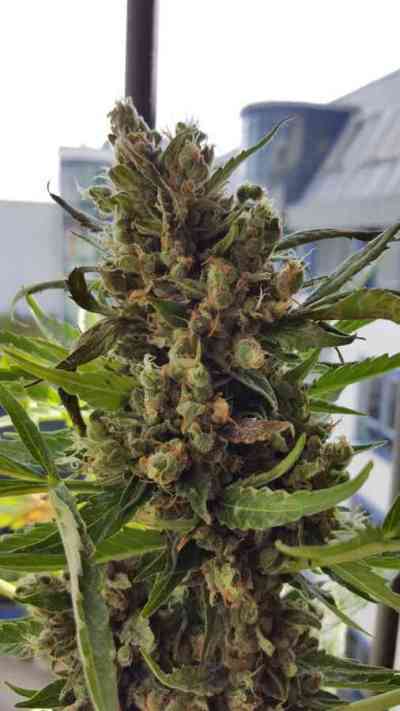 They used only ripest and plumiest seeds for their numerous breeding projects and managed to develop a really potent cannabis strain possessing the best characteristics of the both parents. The Royal Orange is an indica dominated strain with an extremely nice citrus smell and sweet hashish taste. It has a candy store smell and taste and a potent, physical, skunk high. Royal Orange is perfect for those lazy daze under a hot sun. The Dutchman's Royal Orange is one of the easiest to clone and cultivate under a variety of conditions, both indoors and outdoors. Mostly indica, she behaves like one and produce short and wide plants of a typical Christmas tree shape. The Cannabis Seeds have good mould and mushroom resistance and are said to have a good germination rate. This variety needs less time and light than her sativa counterparts to fully develop. Her flowering period is 77 days and she performs well nearly anywhere and makes a perfect plant in soil, pots or hydroponics setups. The maximum height, the Royal Orange may have, is 120 cm; she is ideal for small cannabis garden and growing places with limited space. We can definitely recommend her for beginners.